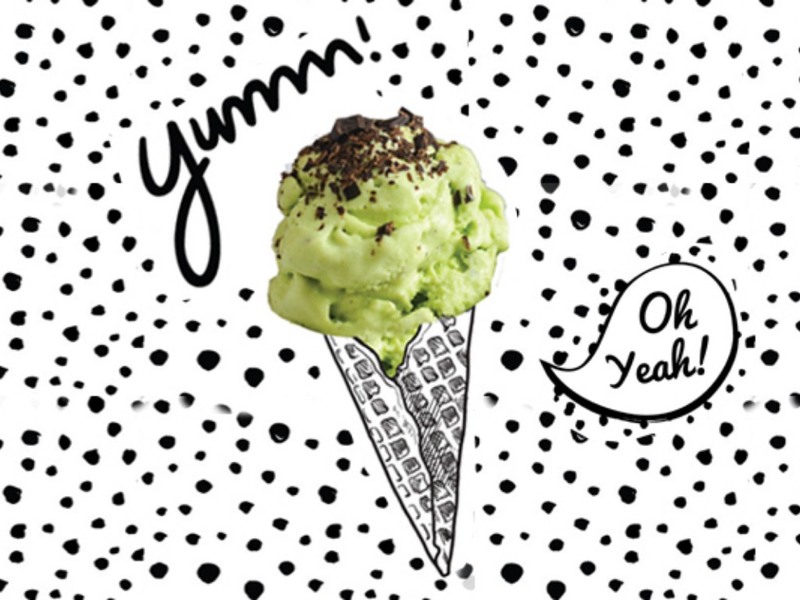 Want ice cream that's a little different? iScream's fridges stock it. 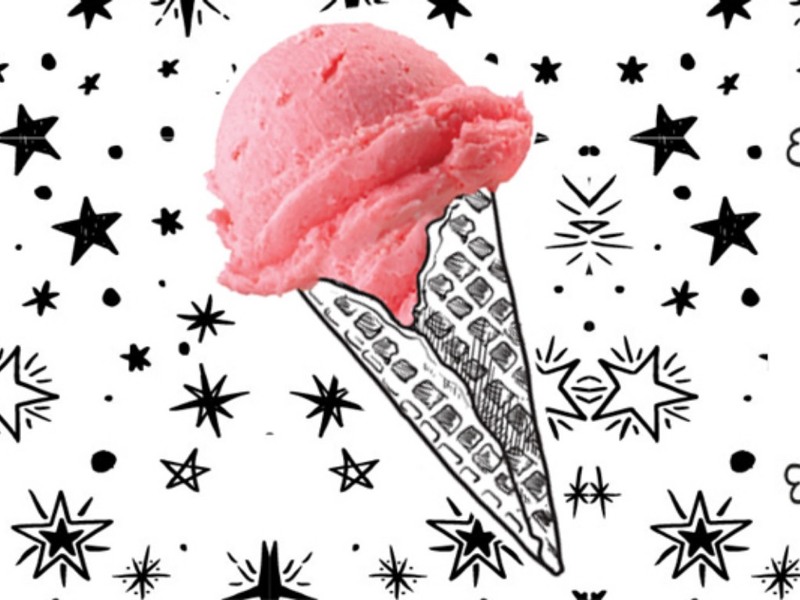 Funky, fresh and young at heart, the brand's cold delights are colourful and decadent. Try Tabbouleh, Curry, Emirati Coffee, black sesame, matcha green tea, Umm Ali or other crazy & classical flavours, or – if you're really hungry – pick up an ice cream sandwich AKA our Superheroes. There's also slush, shakes, juices, coffee and tea if you'd rather sip on something.